Welcome Home! This 4 bedroom 3 full bath home is waiting for you! 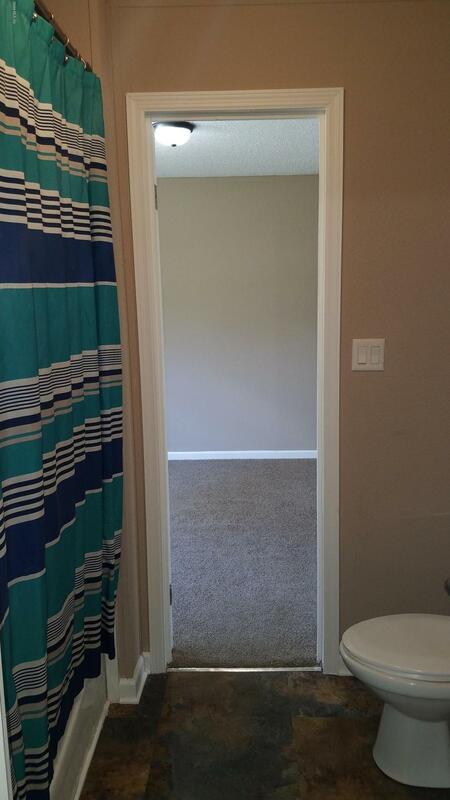 Large master with french doors opening to the master bath with a separate shower, soaking tub and double sinks. 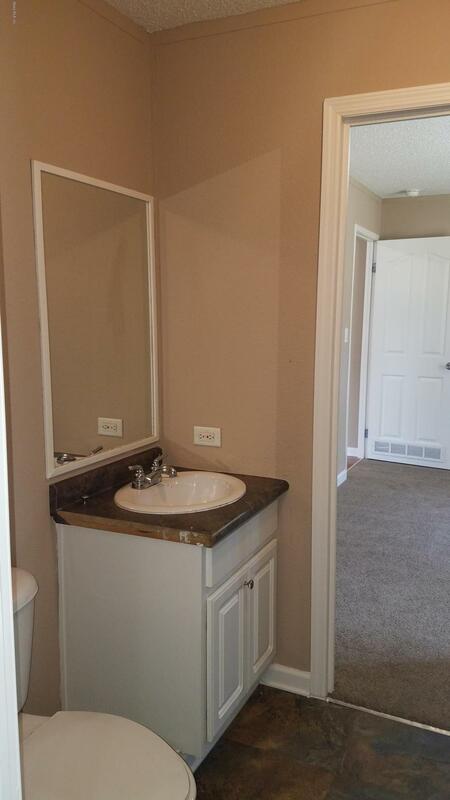 2 bedrooms share a Jack & Jill style bathroom and the 4th bedroom is right next to the 3rd full bath. This home features 2 living rooms with an open floor plan to see the entire home. Kitchen and dining room are very spacious There is also an office right off the living room that can be used as a bonus room. 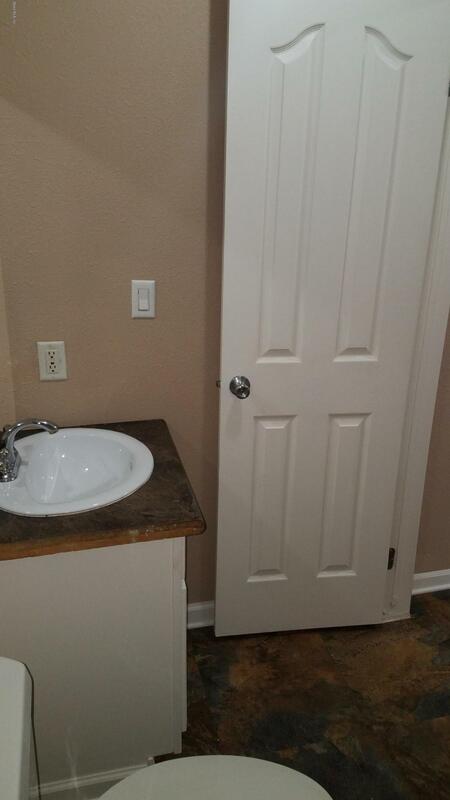 The laundry room has extra storage space. This home has been recently remodeled with new floors, fresh painted, new light fixtures and the fireplace has been refaced! The AC unit is only 3 years old. Large corner lot at over 3/4 acre and the shed stays. Sellers are MOTIVATED! Send you offer! 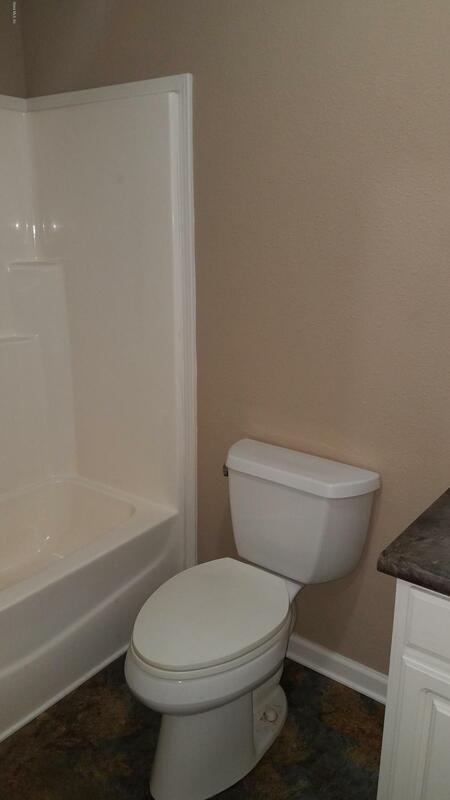 Listing provided courtesy of Jennifer Stack of Keller Williams Cornerstone Real Estate.